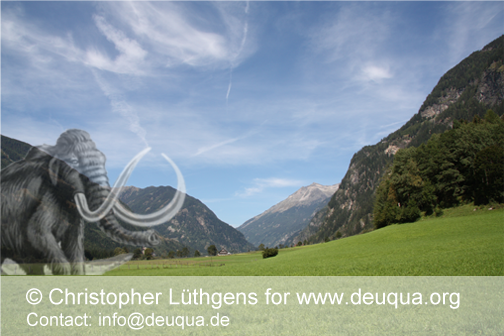 Awards - Deutsche Quartärvereinigung e.V. 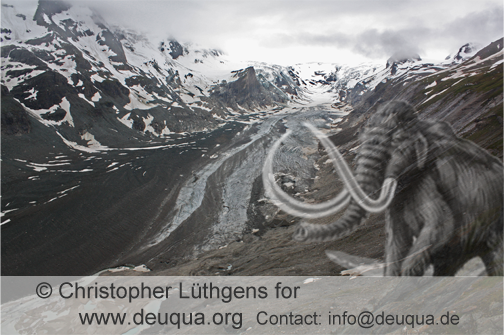 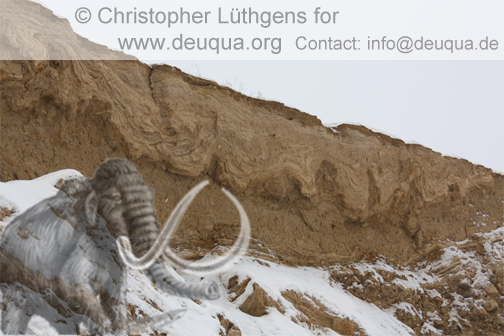 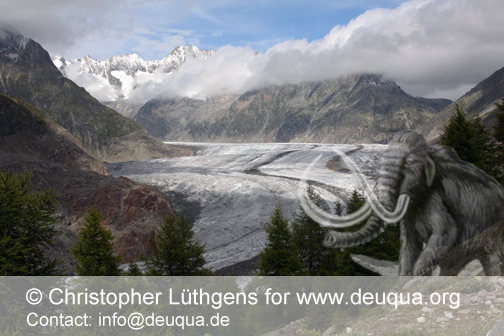 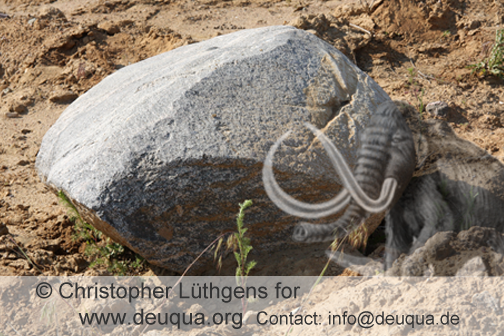 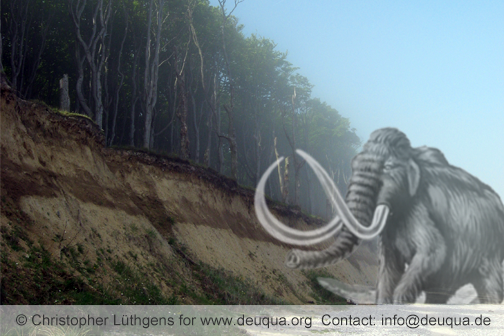 The DEUQUA Honorary-Medal is a special award for outstanding scientific merits in the field of Quaternary sciences. 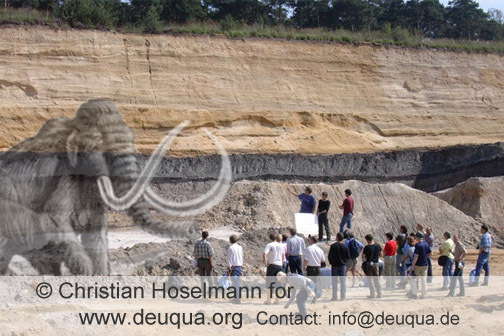 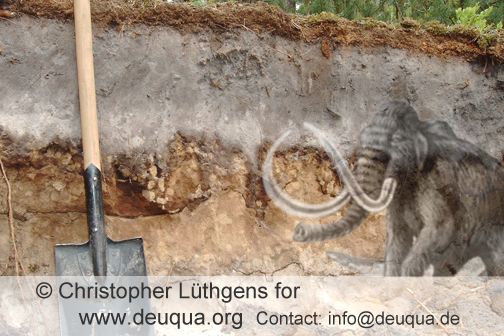 An honorary membership can be awarded for outstanding support of either Quaternary research or the Quaternary Research Association (DEUQUA). 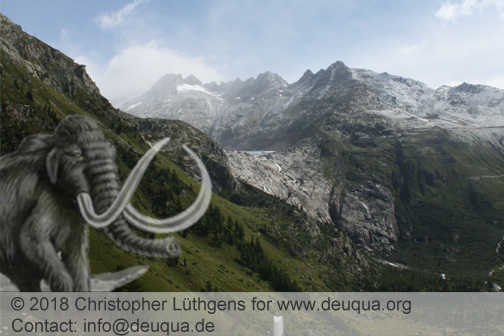 The DEUQUA-Prize for young academics is an award for outstanding student degree theses or dissertation theses, which have been completed no longer than 36 months before the award ceremony. 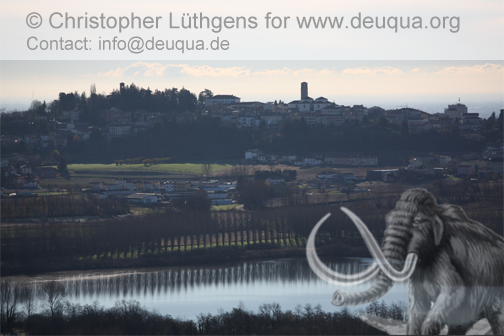 Proposals for candidates to receive one of these awards according to §5 (2) (3) (4) of the by-laws can be submitted to the president of DEUQUA by DEUQUA members until Noverber 30th in the year before the next bi-annual DEUQUA conference.